Look at the picture. 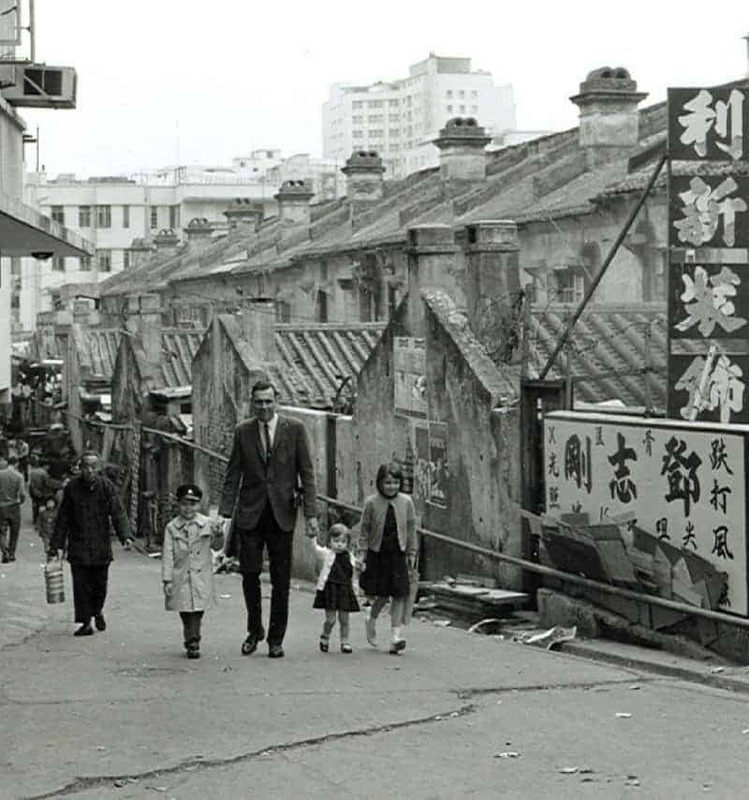 That’s our author Fred Schneiter and his children, on their arrival in Hong Kong at Chinese New Year in 1964. Fred has written a combination of cookbook and memoir that includes 70 of the best recipes he collected over his three decades roaming the China coast, with a mix of adventurous and nostalgic stories thrown in. 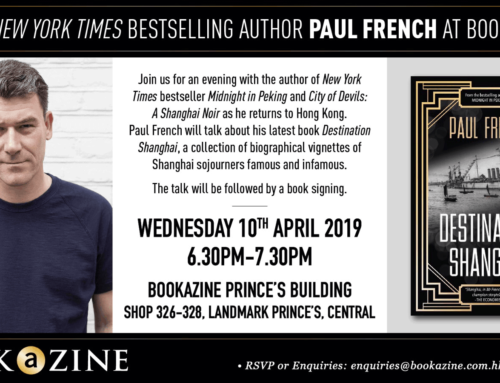 The Taste of Old Hong Kong will be in bookshops next month. 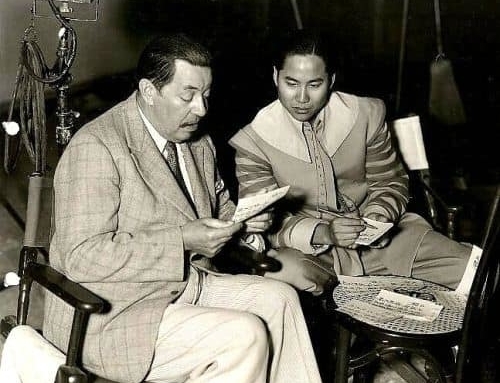 It was a stroke of particularly good fortune to begin a 30-year career in Asia in the early 1960s, a time when much of the Far East retained the look, feel, charm, and sounds of a century before. It wasn’t simply another job in another place but rather a memorable romp through an earlier romantic age. Today, unceremoniously swept under the rug of change by the twin deities of profit and progress, that Asia now exists only in memory and faded photos. Adaptable and vibrant, Hong Kong remains—and probably always will be—one of the world’s most exciting and fascinating cities. But the charming crooked little lanes with bougainvillea cascading from Victorian balconies above the clatter of rickshaws have pretty much vanished, giving way to the impersonal clusters of high-rise apartments and gleaming skyscrapers. But we didn’t lose it all. The tantalizing international cuisines and spicy cook pot scents of that earlier time remain. That’s what this little offering is about. Reminiscences of 30 years in the China Seas, along with recipes of memorable old international and regional dishes you could find today in local or foreign households, fancy restaurants or back lanes in Hong Kong; that classy proud old gal who will forever reign as the Queen of Cuisine for those lucky enough to have shared with her some of those grand old yesterdays.